Members have the opportunity to connect with one another and with The Community Foundation staff, volunteers and donors to celebrate and advance the concepts of giving together. Throughout the year, members can participate as much or as little as they want. They can help recruit new members, plan events and/or participate in the grant review process. By completing the following form, you will activate your membership. You will be asked to provide your membership level, contact information and volunteer interests. In the final section, you will have the option to pay in full or receive an invoice for your pledge. With the introduction of our new membership database website, we are now sending invoices immediately upon pledging. 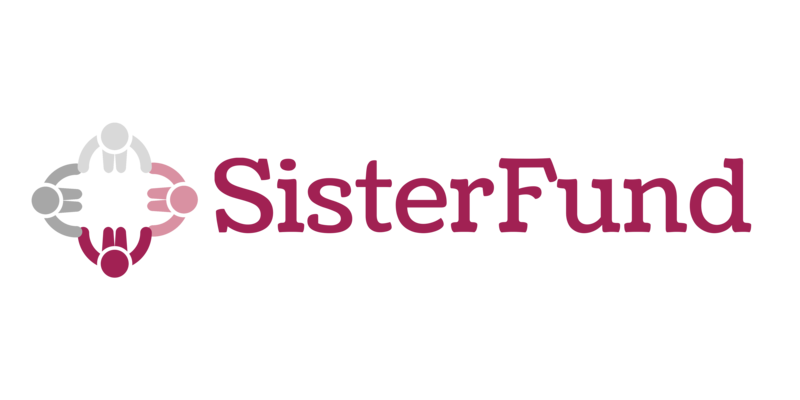 We encourage and appreciate payment as soon as possible, but please note that you will receive periodic invoices from SisterFund until payment is paid in full. Final payment is due by April 30, 2019. To pay in full, you may submit your payment on this site using any major credit card. To pay by check, please send your check payable to the Community Foundation, memo: SisterFund, 7501 Boulders View Drive, Suite 110, Richmond, VA 23225. Your account will be updated by the Foundation staff within 1-2 weeks of receipt. If the check represents a corporate sponsorship or payment for multiple members, please note individual member names. To pay from your donor advised fund, staff will manually update your membership account within 1-2 weeks of receiving your recommendation for distribution.